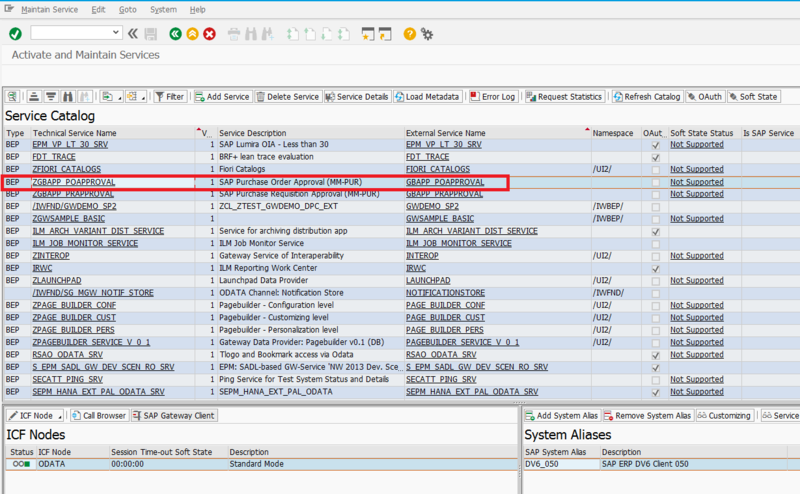 This is the Part II of a 3 blog series to connect SAP Fiori Cloud to On-Premise Landscape. Part I – Describes the initial steps (A1 & S1) and architecture of the solution. Part II – Describes the technical steps that must be carried by a system admin (steps S2 to S6). Part III – Describes the business steps that must be carried by an Application Consultant (steps A2 to A6). In this Blog I’m going to describe the technical steps we have followed to connect SAP Fiori Cloud to On-Premise landscape. 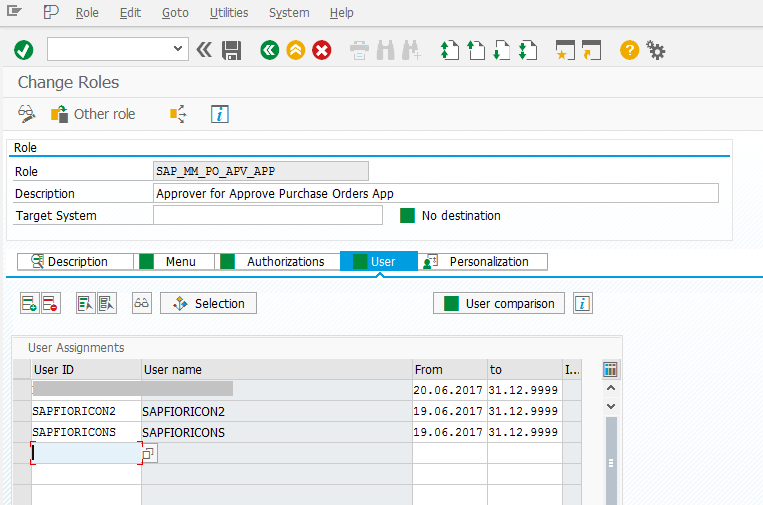 Here are the steps to setup your Account in SAP Fiori Trial and in SAP CP. On the top of your screen you will see that you have activated a trial for 90 days. Click in your name in the top right of the screen, then select “Manage Site” in the drop down list. Open “Useful Tools” and click the “SAP Cloud Platform Cockpit”. In the SAP Cloud Platform Cockpit, you can manage members If you want. Again, go to “Manage Site” in your SAP Fiori Trial Account. Create a Destination for your On-Premise system. In our case we created a virtual URL for SAP Gateway Hub. We have also configured SAP Cloud Connector in customer’s landscape. Going back to SAP CP Cockpit, we can check that SAP Cloud Connector stablished the connection. Since we were using SAP Gateway in a separate box from SAP ERP, we had to config the connections between SAP Gateway and SAP ERP. 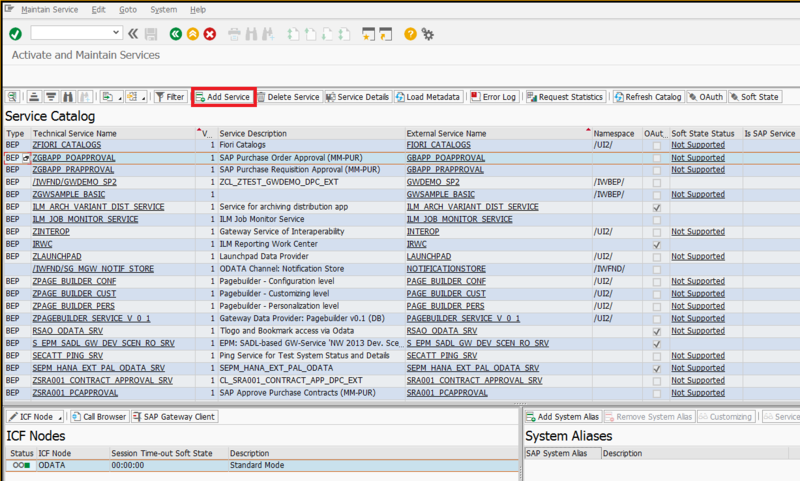 To be able to register OData Services from SAP ERP we also had to create a system alias for SAP ERP in SAP Gateway. Choose the system alias, and register the service. 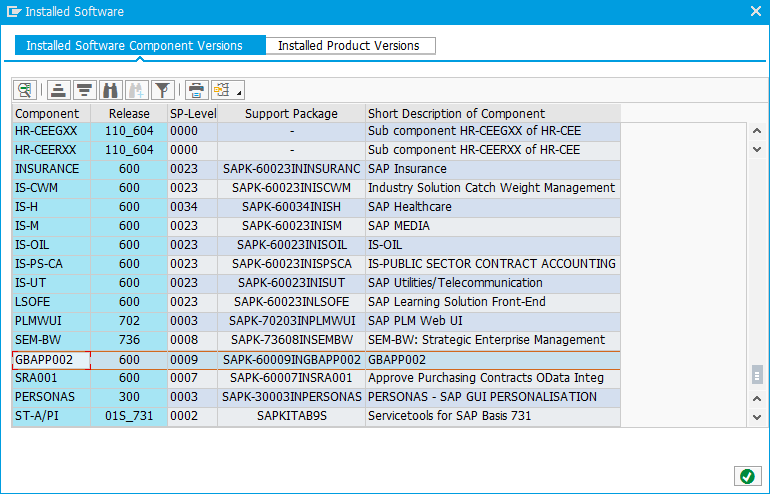 In the backend, access PFCG, edit the role SAP_MM_PO_APV_APP and add the users you want.